Football fans from all over the world can follow live scores and statistics of all England FA Cup Semi Finals matches. As an annual knockout football competition, this tournament is also referred to as the Football Association Challenge Cup, one of the most popular men’s domestic football competitions in England. 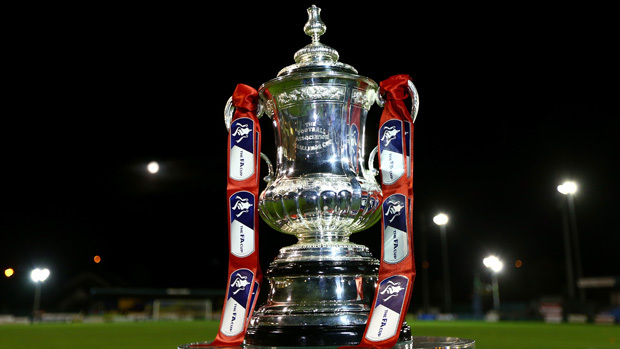 Interestingly, the England FA Cup happens to be the world’s oldest national football tournament. This year, we are following the 138 edition of the cup whose matches are watched by millions of football fans all over the world. The semi finals of the Emirates FA Cup, as it is called for sponsorship reasons, are scheduled to take place on the 6th and 7th of April 2019. The overall competition that started in August of 2018 will end during May of 2019. England’s top ranked teams still don’t know their opponents for the semi final stage, as the draw will take place on March 18th. The draw for the final match will take place the same day. However, we must mention that the current Emirates FA Cup champions, Chelsea, were eliminated from the competition. They lost against Manchester United in the fifth round of the competition. The winner of the England FA Cup will be qualified for the group stage of the 2019/2020 UEFA Europa League competition. Manchester United are currently holding the best position, as they knocked out the last year’s champions. We are yet to see how things will turn out after the England FA Cup semi finals. You can learn more about the upcoming matches of the tournament on xscores.com. We help millions of football fans stay up to date with all events and scores related to their favorite football teams and competitions. You never have to miss out on another game again!